SSC GD exam 2019 has been started from February 11, Monday. The examinations which are conducted every year generates a lot of pressure on the candidates to ace the examination in the first attempt. Here are the few tips and tricks to ace the examination. 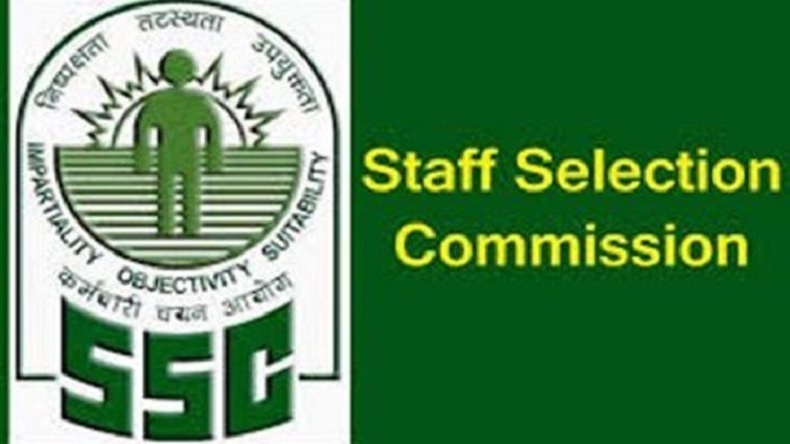 SSC GD exam 2019 begins from Monday, February 11. The examinations are conducted every year for lakhs of aspirants for one month. This examination will end on March 11. The examination aims to recruit for the post of Constable (General Duty) in Border Security Force (BSF), Central Industrial Security Force (CISF), Central Reserve Police Force (CRPF), Indo Tibetan Border Police (ITBP), Sashastra Seema Bal (SSB), National Investigation Agency (NIA) and Secretariat Security Force (SSF) and Rifleman (General Duty) in Assam Rifles. Although the examination has already been started but a month-long exam contributes to intense pressure. The candidates go through a lot of pressure during these times. From scoring high marks to maintaining pace in the examination, the candidates worry about each and everything. Here are some of the points to remember to crack the examination in the first attempt. It is necessary for the candidates to practise constantly. It would help in increasing the speed along with the accuracy and memorising the important topics. Try as many as mock tests and previous years’ papers as possible. Mock tests will help the candidates in increasing their magnitude of knowledge. It will also enhance their confidence. The candidates who are aspiring for the month of March will have ample of time to attempt at least one or two mock tests per day. Read before attempt: Develop a habit of reading examination before attempting. The reason for advising this enhance a sound understanding of general knowledge and current affairs topics. The candidates should be well aware of the global and national news of democratic importance. Meanwhile, in order to attempt the best in English language Section, it is best advisable for teh candidates to read as many feature stories, opinion pieces, business magazines, as possible online. It will help in building reading skills faster. Equal time distribution: This examination is primarily focussed on four sections: General Intelligence and reasoning, General Awareness and General Knowledge, Elementary Mathematics and English/Hindi. The candidates are requested to distribute equal time to every question. Each section carries 25 questions worth 25 marks. Therefore, it needs to be completed in a duration of 90 minutes. Easy question is the first step: Attempt easier questions first. Then go on to the difficult ones. It is better not to attempt any question for which you have no clue as it will lead to losing marks. The candidates are supposed to be really careful while attempting as there is a negative marking of 0.25 marks for every wrong answer. Do remember not to stuck on one question. In case the candidates spend more duration, it will lead to wastage of time. In three phases, after the computer-based exam. The candidates will be shortlisted for Physical Efficiency Test (PET) and Physical Standard Test (PST) by the Commission. The candidates who will not qualify the Physical test will not be treated as medically fit. They will not be shortlisted for the detailed examination. It is necessary for them to clear the second phase of the test apart from studying hard. The examination is conducted in three phases. If one will follow the above mentioned tricks and tips then no one can stop you from qualifying the GD constable job.